If you haven’t made yourself familiar with the wondrous music that is Fenne Lily, I suggest you check her out now. Not only is she one of Bristol’s greatest exports (along with The Grecian) she’s also ruling the music scene right now. 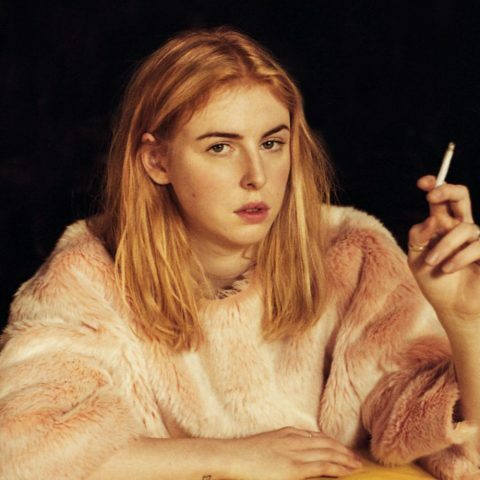 Today (5th September) the singer-songwriter has dropped two songs as part of Spotify Singles, as in THE Spotify Singles which have hosted the likes of Japanese Breakfast, Father John Misty and Courtney Barnett. The collection sees Fenne performing a tender version of ‘More Than You Know’ from her acclaimed debut album On Hold, with lush backing vocals and folksy deliverance along with a mean cover of ‘Unfucktheworld’ by Angel Olsen. Check them out! 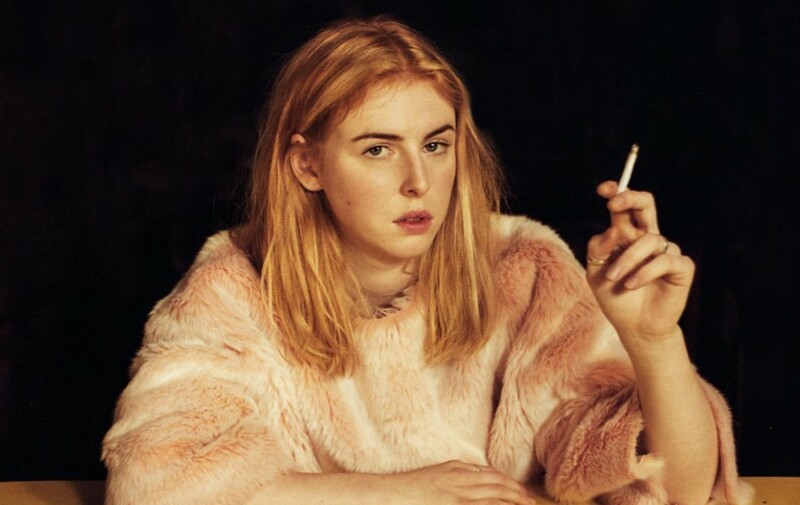 Fenne Lily is set to headline The Borderline in London on 12th October. Listen to the singles below and catch up on our review of On Hold here.